The 2011 July/August issue of Bottesford Village Voice included a short article on how Bottesford celebrated the Festival of Britain in 1951. A call to an editor of the Village Voice was made by a great niece of Mrs Gale offering a photograph of Isabella and Charles Gale. 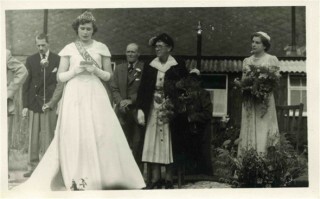 Later in life Mrs Gale, as one of the oldest residents in Bottesford, had the honour of crowning the Festival Queen in 1951. Mrs Isabella Gale was born in Barnstone, in the parish of Plungar. Her parents were Thomas and Ann Pritchett and her father’s family seem to have worked in and around the villages of Plungar and Granby since the census of 1841. Isabella Pritchett was born in about 1874 and according to the census of 1881 she may have had a twin sister named Rose. 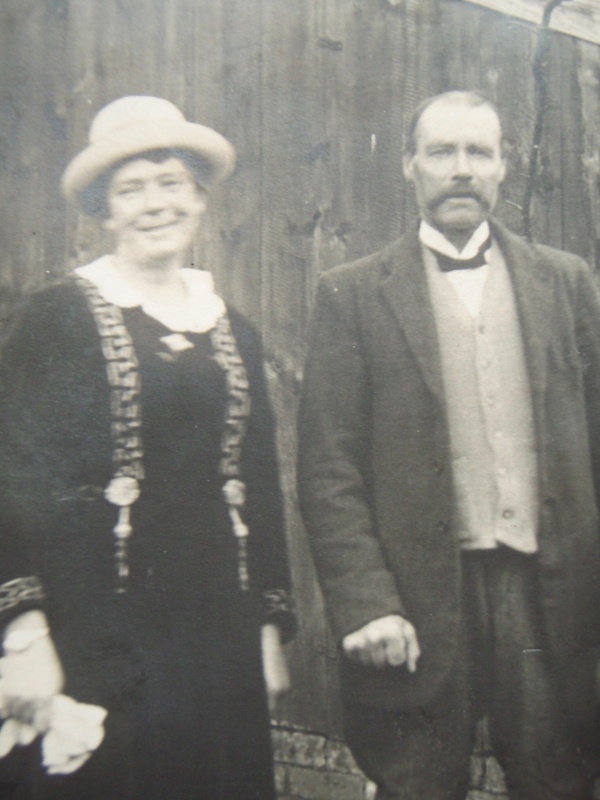 In 1891, aged 16, she was working as a nurse for a farming family in Plungar and in October 1893 she married Charles Gale in Bingham. Charles was born in Muston and in 1901 Isabella was living on Grantham Road, Muston with him and their three children, Charles (aged 6) Christopher (aged 4) and Cyril (aged 2). His occupation was horseman on a farm. In 1911 the family still lived in Muston with Christopher (aged 14) and Cyril (aged 12). Charles was still employed as a horseman and his son Christopher was a general worker on a farm. Bella’s relations also remember that Charles was also a wagonner and that the family lived in Skerry Lane, Muston. During WW1, Cyril Gale enlisted in Grantham. His service number was 49381 and he served with the 7th Battalion the Lincolnshire Regiment. He was killed on 27th April 1918 and is buried at Le Cateau Military Cemetery in France. Later, the Gales moved to Bottesford and lived in one of the two cottages (now demolished) on Church Street, near the main gate of the Church. Charles Gale died on the 18th May 1957 aged 86 and Isabella Gale died 28th May 1962 aged 87 at the Catherine Dalley Home in Melton Mowbray. Her obituary in the Grantham Journal of June 1962 mentioned that she had always been a regular churchgoer and a member of the Mother’s Union, the WI and the Bottesford Forget-me-not Club. It is remembered by close relations that Mrs Gale tended to wear dark colours, always wore gloves and always had an artificial flower as an adornment to her hat. This page was added on 27/03/2012. Very interesting article – my father Gerald Coy remembers Bella and Charlie Gale as they were family friends. There is a photo of Bella and baby Cyril on the Coy and Bray family page on this site. Just been looking at this with my mother, Mrs Dorothy Kerridge, nee Gale (b. 11.03.1922). She is the daughter of Charles Gale, son of Isabella and Charles. Isabella and Charles were my great grandparents. 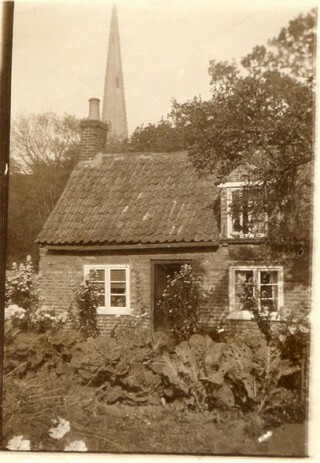 Very nostalgic for mum, she has some lovely memories of spending summer holidays in Muston and Bottesford. I was born in 1960 and somewhere there is a photograph of Isabella holding me ! Thank you for your comments. Should you wish to add any of your mother’s childhood memories of Muston and Bottesford, they would be most welcome. 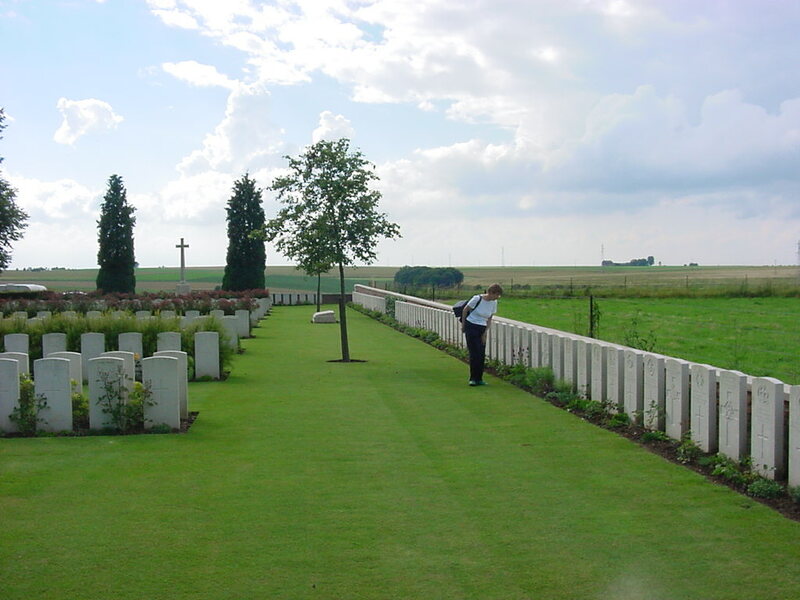 In addition we aim to collect details of those who served and those who were lost in WW1 from Muston and Bottesford. If there are any family memories and memorabilia connected with Charles and his two brothers Cyril and Christopher, we would be most grateful to learn about them. My Mum’s father was Ernest Gale whose brother Luke also enlisted in the Lincolnshire Regiment an amazing co-incidence. I wonder if they knew each other. All the Gales in Bolsover are descendent from Muston and I have a Gale grandmother buried in Bottesford church in the 1480’s. Hello John, thanks very much for getting on touch. All three of the Gale boys from Muston (Charles, Christopher and Cyril) joined the army and fought in the Great War. Cyril sadly was killed. but Charles and Christopher both came back and moved to Mansfield. There is more information about all three in our WW1 records. You can find these by going to our WW1 Roll Call, then scrolling down to the lists of servicemen from Muston to find the Gale men, and then following the links to their service record pages. I hope this provides some more information of help to your family history. With best wishes, Neil Fortey.